On Saturday, March 16, 235 people attended TOC’s membership teleconference! This meeting was aimed at helping horsemen gain clarity on the recent events and the upcoming equine welfare changes. 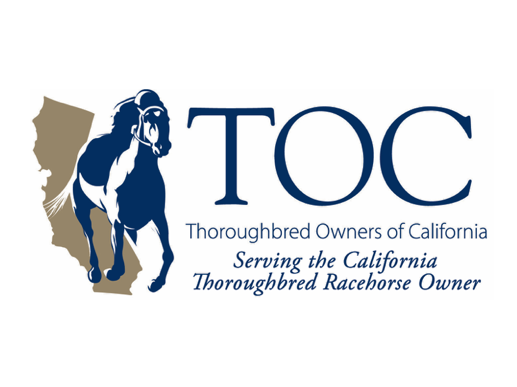 Don’t miss upcoming TOC clinics, seminars and other events — click here to be added to our email list and receive advance notifications! To see a list of TOC’s future events and to register, click here!